Learn more about David on his blog, or his Educator Profile. 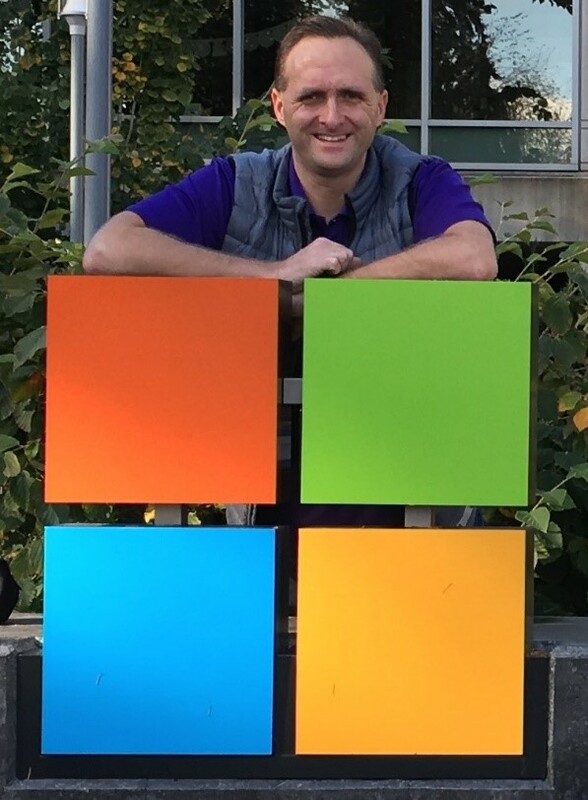 If you’re interested in joining the Microsoft Educator Community, learn more here. Education: Strathclyde University BEng Honours in Computers and Electronic Systems. TQFE Teaching Qualification from the University of Aberdeen. What is the best advice you have ever received? If you want something done right do it yourself.